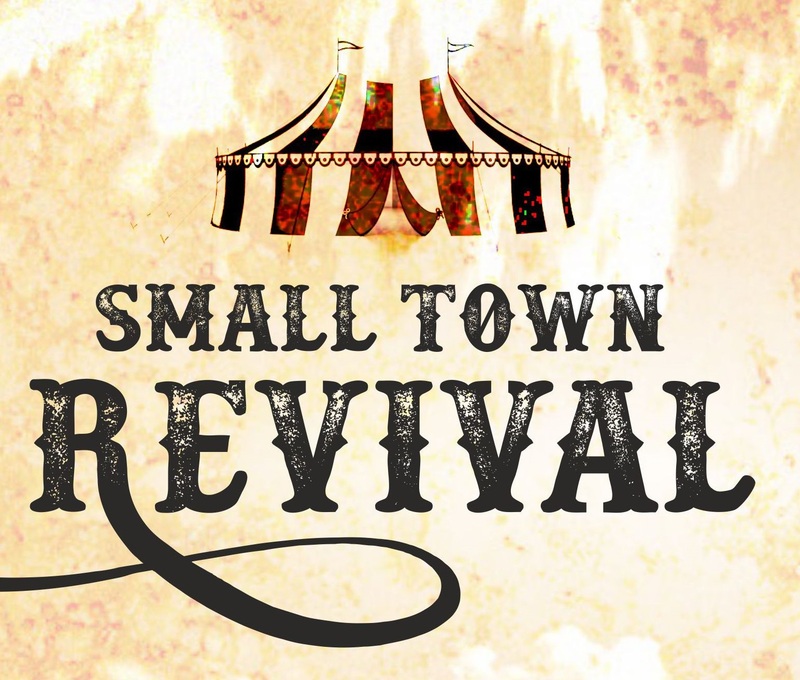 Zaterdag 23 juni vindt de tweede editie van Small Town Revival plaats in Poppodium de Meester! Een Americana luister-avond vol muziek en verhalen, gehost door de dame en heren van Assorted Travellers. Deze keer samen met Bonnie Bishop en Maurice van hoek. 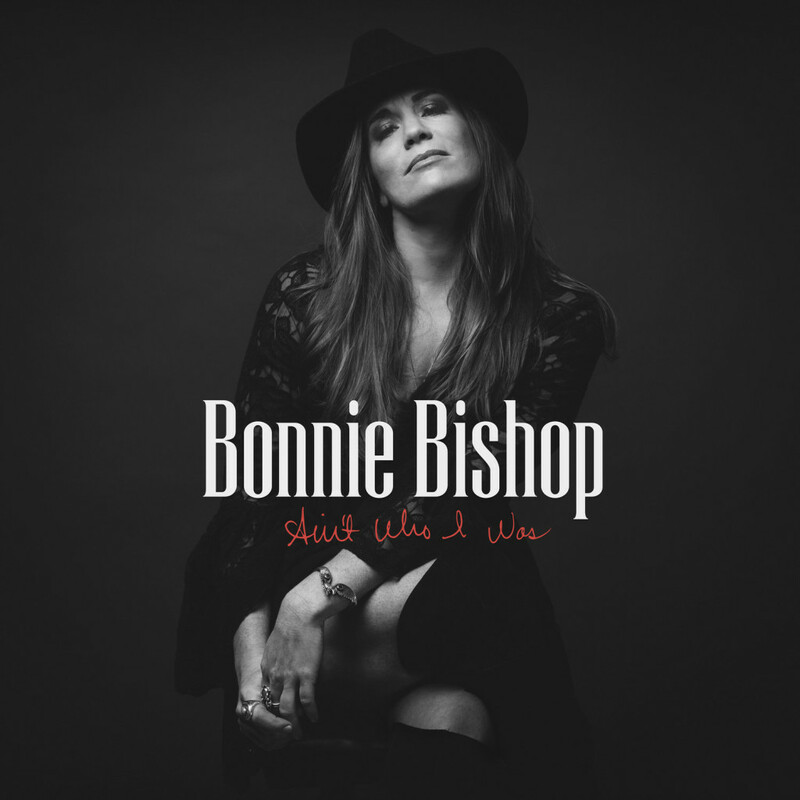 It’s only a matter of time until Hollywood snaps up the story of how singer-songwriter Bonnie Bishop connected with Dave Cobb, one of the hottest producers in the business, to unlock her inner soul singer and record the best album of her career: “Ain’t Who I Was” (May 27; Thirty Tigers/RED). But a girl can only live so long on accolades and exposure. After spending 200 nights a year on the road — loading her own gear, running her own sound and sleeping in her van — and still not earning enough to afford Christmas presents for her family, Bishop knew she’d hit a dead end. “I started to break down mentally and physically from the stress,” she confesses. When a panic attack sent her to a Nashville emergency room, she was told to take a rest. So Texas-raised Bishop, who’d moved to Nashville in the hopes of writing Raitt-worthy songs, retreated to her parents’ ranch in Wimberley, outside of Austin. Feelings of failure and despair gnawed at her psyche; she went into mourning for the death of her dream. But before leaving Nashville, she called Thirty Tigers co-founder David Macias, whose multi-faceted entertainment company handles Lucinda Williams, Patty Griffin, Simpson and Isbell — whose Cobb-produced release won 2015’s Best Americana Album Grammy. He sent Cobb some demos. Cobb invited her to lunch. At the time, he was working with Stapleton, recording what would become 2015’s Best Country Album Grammy winner and 2016’s ACM Album of the Year. Bishop flew to Nashville to meet him. Cobb told her she should be singing soul, not country, and that he’d been wanting to record a soul album. She was thrilled. As a child in Houston, she’d heard her surgeon father, a former musician, playing blues piano, and her cellist mother spinning Motown singles. After they split, her mother married football coach Jackie Sherrill, who took a coaching job at Mississippi State. Bishop didn’t even know Stapleton had co-authored her favorite Krekel song, “Be With You,” when she added it to her setlist after singing it at his funeral (he passed away from cancer in 2010). It’s one of several standout tracks on the album. But before she recorded it — or any others — she had to face another series of panic-inducing challenges. Cobb picked six songs from her list of 36, including six she co-wrote, and they found two more. One is “Done Died,” a spiritual he discovered on YouTube, sung by an old Mississippi bluesman named Boyd Rivers. Cobb had been saving it for someone special; when she heard it, she cried. “That’s totally how I feel, like I died and I’m coming back to life,” she explains. “I’d already had that spiritual transformation years before, but now I’m having it again musically.” In Bishop’s version, which slinks like a full-bellied crocodile from gutbucket blues to raw, unfettered soul, her sandstone voice captures the frenzy of a born-again believer as it rises to the heavens. “[Cobb] knew that I had a deep story that I wanted to tell and he really helped me do that,” Bishop says. It’s a story of transformation, expressed in lyrics of longing, loss, loneliness and finally, resurrection. She chokes up while describing the experience, but one thing is clear: Her vocal prowess was never an issue. She just hadn’t worked with someone who knew how to unleash its full power. On this release, she gets right to it with the funky opener, “Mercy” (recorded as “Have A Little Mercy” by Ann Sexton), answering wah-wah guitar licks with a gritty groove. Then she gets soft and whispery on “Be With You,” creating a sound so intimate, its almost as if the listener becomes the lover she’s singing to. On “Not Cause I Wanted To,” she confesses to her ex how much pain she carries after leaving him; if the ballad, which takes us to church with a Wurlitzer-filled bridge, somehow sounds even more soulful than Raitt’s version, it’s because this writer lived it. Bishop again laments that hurt, but with a completely different approach, on “Too Late,” a co-write with Ford Thurston. Here, she conjures Dusty and the Supremes while dancing through a storm of needle-sharp guitar notes. But she really gets to the heart of the matter with “Broken,” one of three she penned with keyboardist Jimmy Wallace. It’s a sweeping, emotion-filled ballad, tailor-made for playing over a movie’s closing credits. When Bishop lets loose on the chorus, singing, “I don’t wanna be /Broken anymore/Don’t wanna see pieces of me/Shattered on the floor,” you can hear every tear she spilled while writing those lines. It truly is a knockout performance. When Macias heard it, along with the other tracks they’d done, he announced Thirty Tigers would pay for the album and help get it heard. She’s also thankful she recorded with Cobb when she did; his work is winning so many awards, he’s more in demand than ever. If Bishop and Cobb should share an award someday, that’ll be icing for the movie. But with or without that scene, she knows the message she wants it to convey: That dreams do come true. As long as you keep believing. Assorted Travellers onstond in de zomer van 2014. 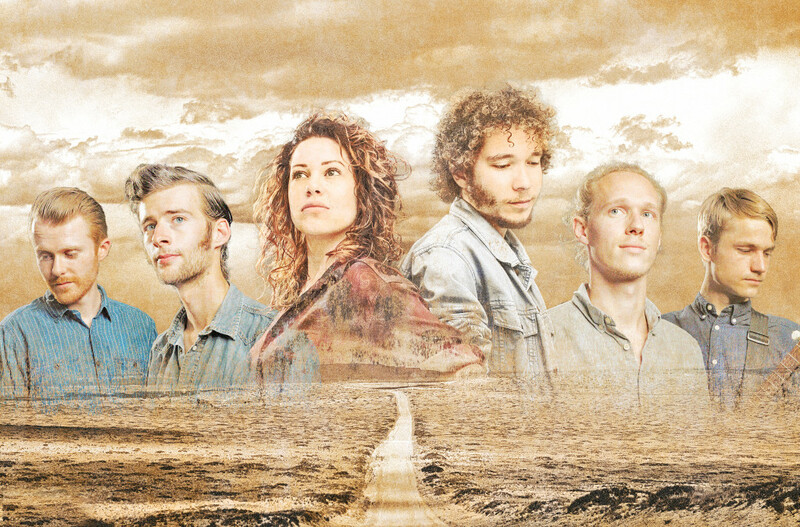 Diezelfde zomer vertrokken ze naar de ruige kust van west-Frankrijk waar ze hun eerste EP Wild Heart opnamen. De EP werd in eigen beheer uitgebracht. Na de release volgde een landelijke tour en speelden ze onder andere in de Melkweg, Hedon en in het voorprogramma van Henny Vrienten. Tijdens tientallen shows werkten Assorted Travellers aan hun sound en vonden inspiratie in traditionele country en folk stijlen. De nieuwe EP Rustler’s Moon is nu te vekrijgen. Deze werd geproduceerd door Tim Knol en gemastered door Ray Kennedy (oa Steve Earle, Waylon Jennings) in Nashville, Tennessee. Songs met een country-hart geïnspireerd door Woody Guthrie, The Seeger Sessions en de geschiedenis van het Amerikaanse Westen. 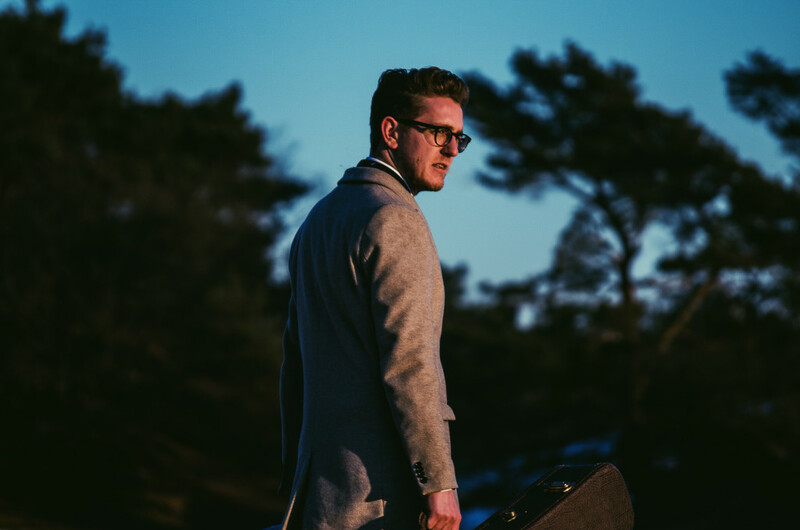 Maurice van Hoek (born January, 1992) flees his studies in 2015 to go travel the United States and determines that country music is his life. He’s got a huge love for seventies country folk such as James Taylor and The Eagles. On this journey he finds out he starts writing personal songs about his adventures and emotions. They are the foundation of his debut record ‘Live Forevermore’. In the in US, Maurice wants to experience it all. He’s more pulled and attracted to country music then ever. “Three chords and the truth” is hard to pull off, but it’s everything that will serve the song. After his travels he returns relieved and starts doing what he likes the most, write songs. Back in the Netherlands he completes his studies and at the same time he works on his compositions, his band and his first record. ‘Live Forevermore’ is released on the 6th of May 2016. That year he graduates with high honors, and gets promising reviews on the record. Maurice plays shows whenever he can. If it’s in in living rooms, on the big stage, or even on the corner of the street. He loves to play. In 2017 Maurice and his band form a great friendship. They write many songs together and work towards a bright future. 3 new singles will announce the coming of a new record. The record will be released in the Fall of 2018, which gives him time to work towards becoming a Country Phenomena.